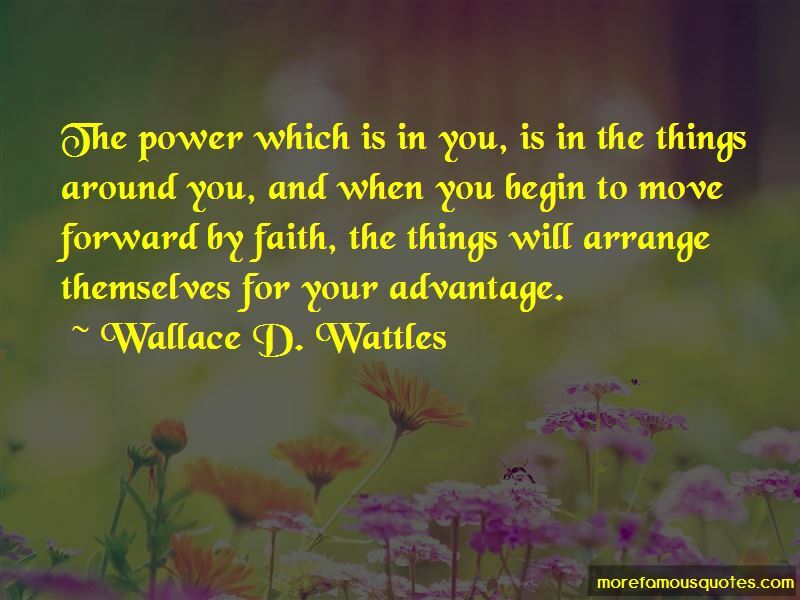 Enjoy the top 193 famous quotes, sayings and quotations by Wallace D. Wattles. You can render to God and humanity no greater service than to make the most of yourself. You must learn to see men and women ... as perfect beings advancing to become complete. When you make a failure, it is because you have not asked for enough, keep on, and a larger thing then you were seeking will certainly come to you. Remember this. Do every common act as a god should do it; speak every word as a god should speak it. 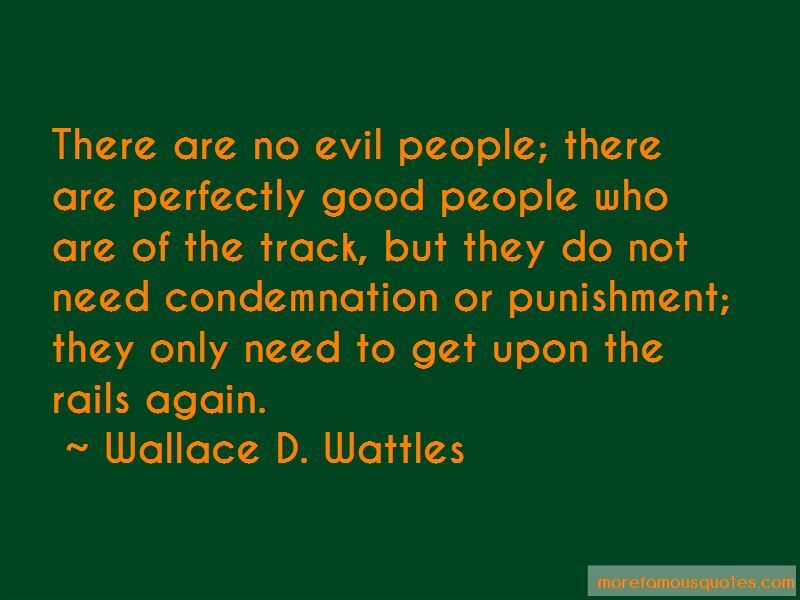 Want to see more pictures of Wallace D. Wattles quotes? 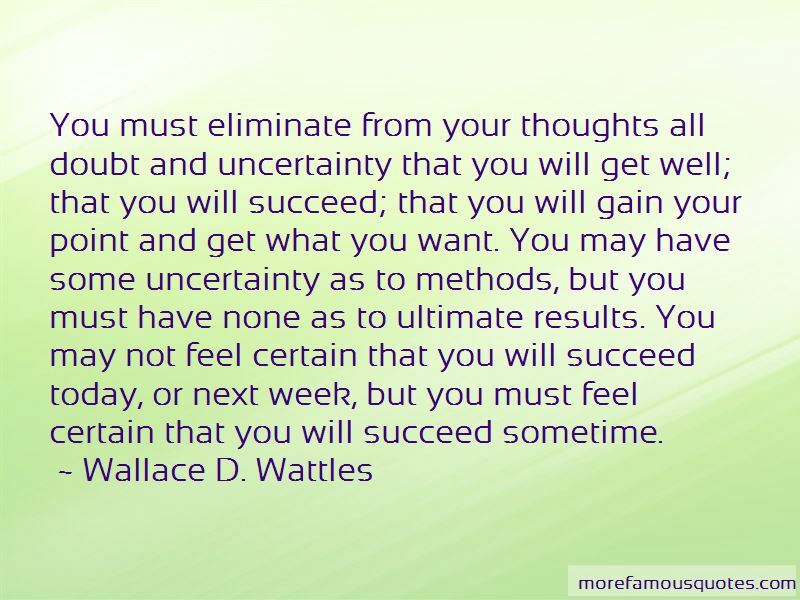 Click on image of Wallace D. Wattles quotes to view full size.